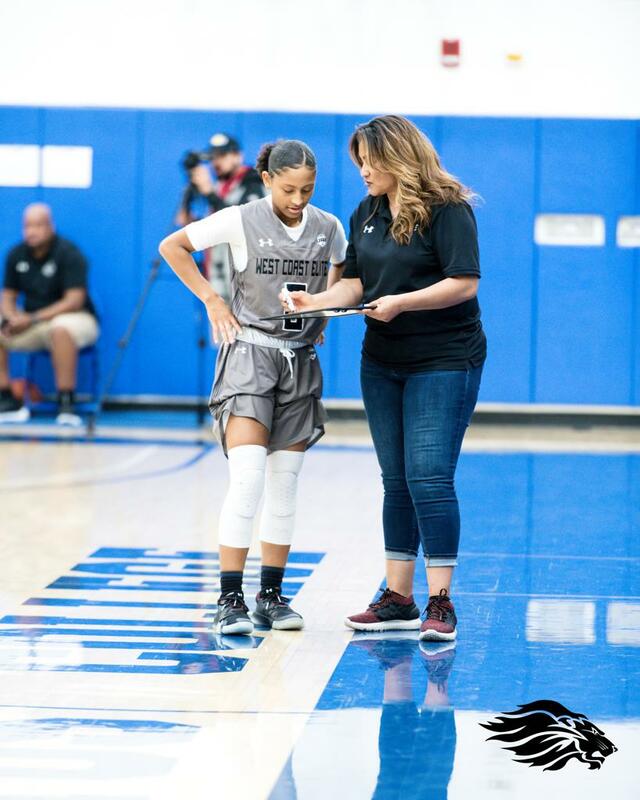 The WCE Girls program is fully underway under the leadership of Donley Minor (VP) and Michelle Chevalier (Program Director). 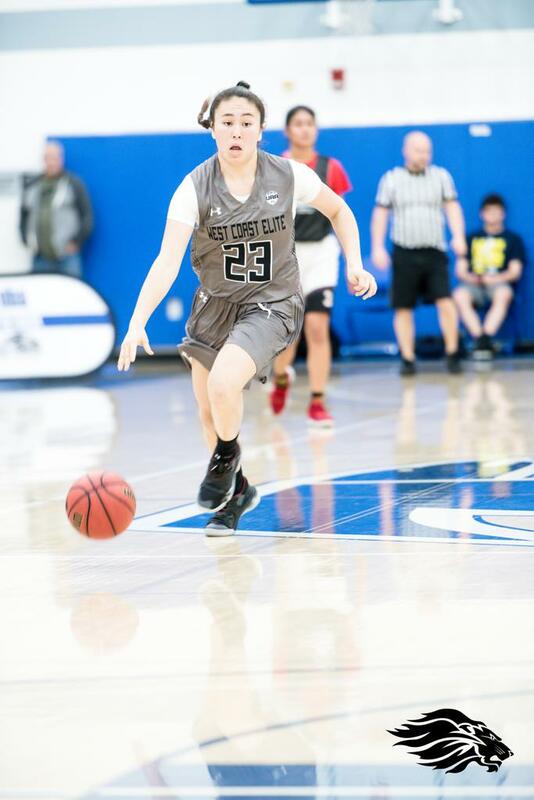 A scrimmage on March 23rd was the first game for the 17U UAA program and an extremely lopsided victory propelled the team exponentially as they prepare for circuit play. 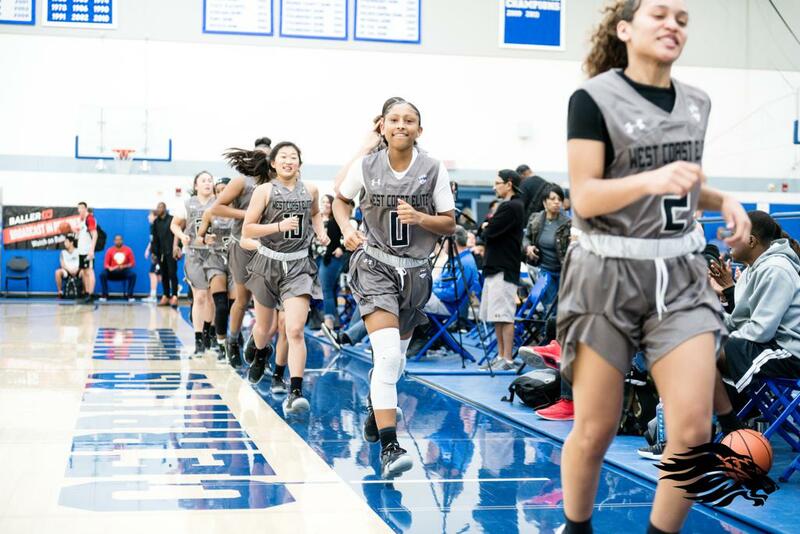 President Ryan Silver on the girls program: "We are beyond excited to bring the West Coast Elite Experience to the girls side of basketball. 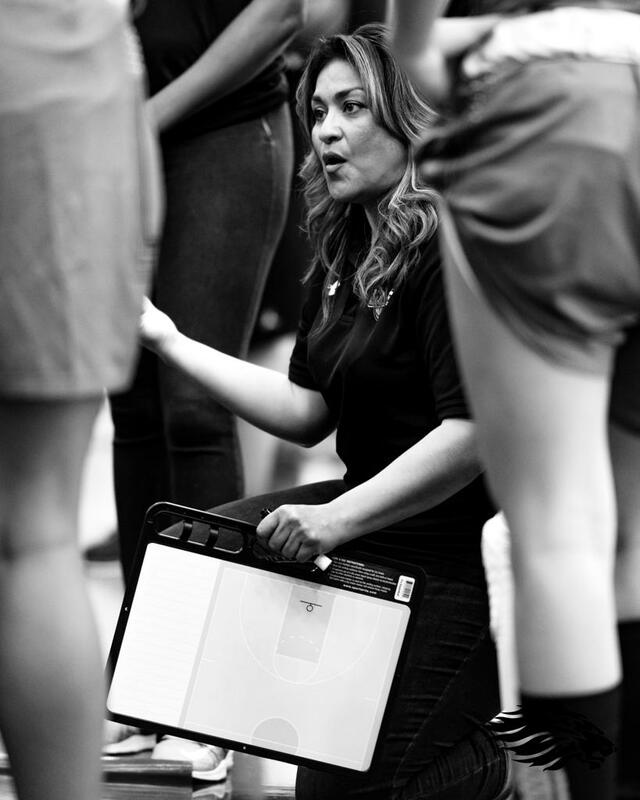 Coach Michelle Chevalier is one of the most respected people in girls basketball. 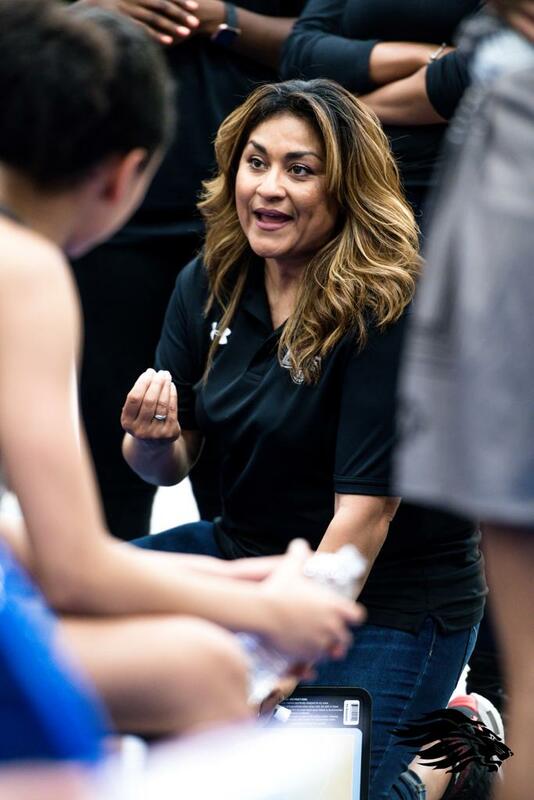 We will continue making kids and families dreams come true". 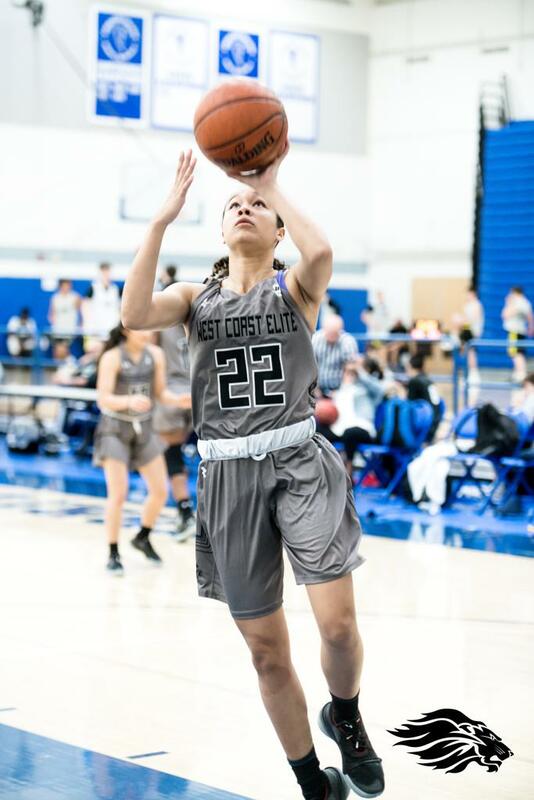 Michelle Chevalier (Program Director) commenting on the start of WCE Girls: "West Coast Elite UA is very proud and excited to unveil the programs first girls teams. 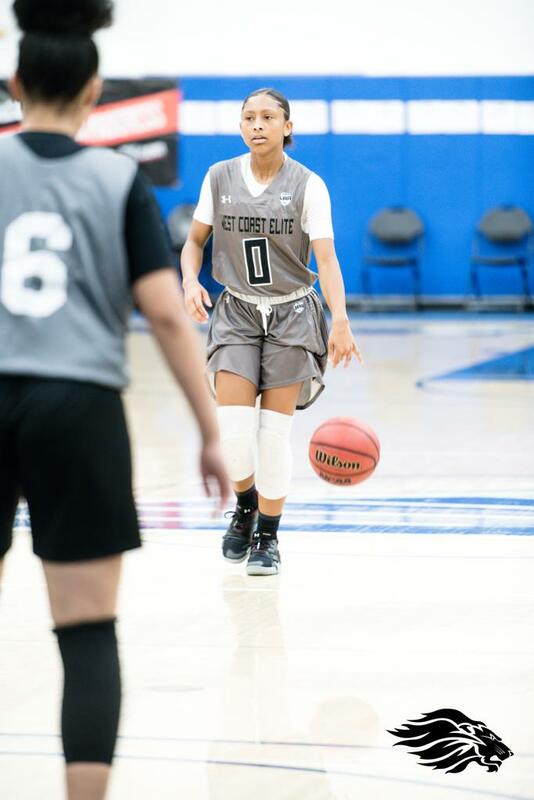 We recruited the top student-athletes from Southern California and pieced together a very talented group of D1 recruits to represent WCE at the Under Armour Circuit. 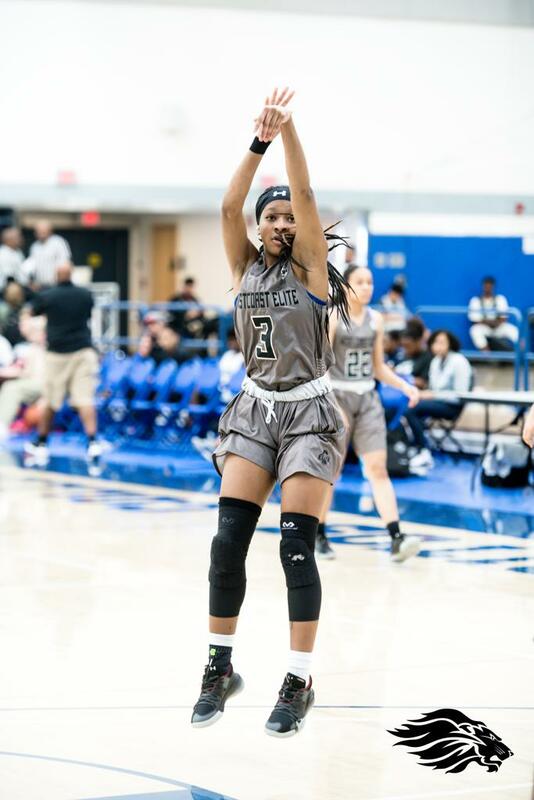 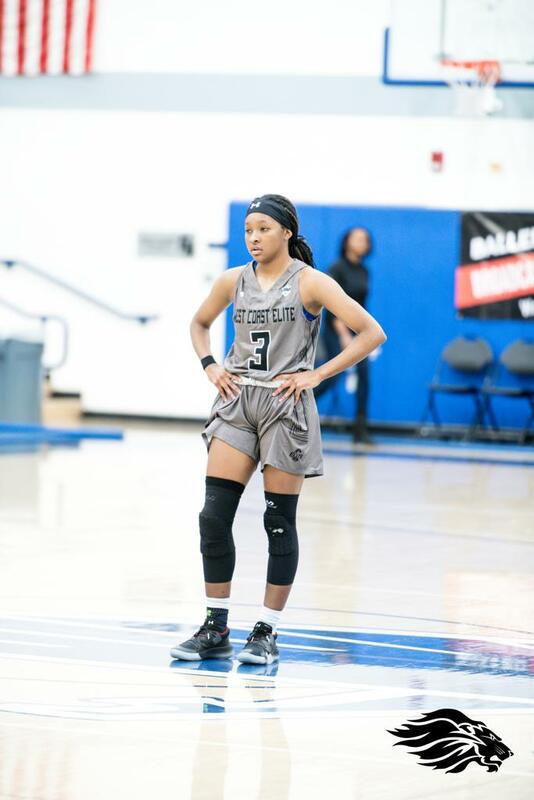 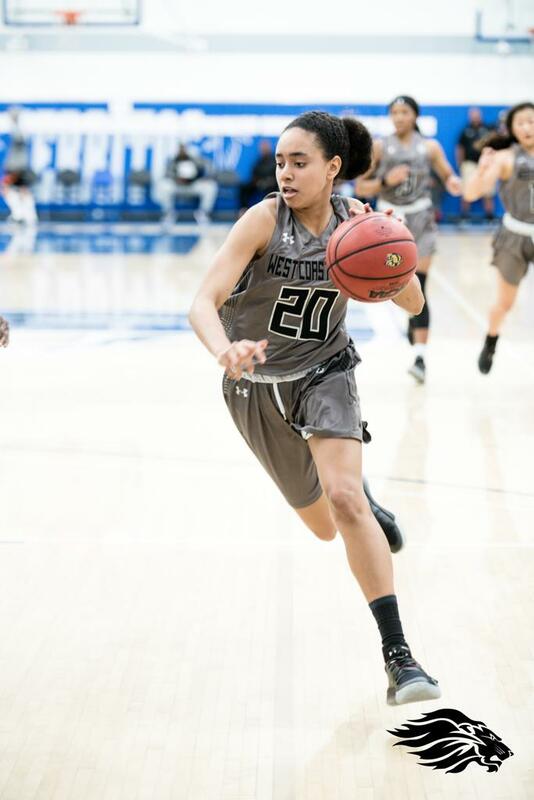 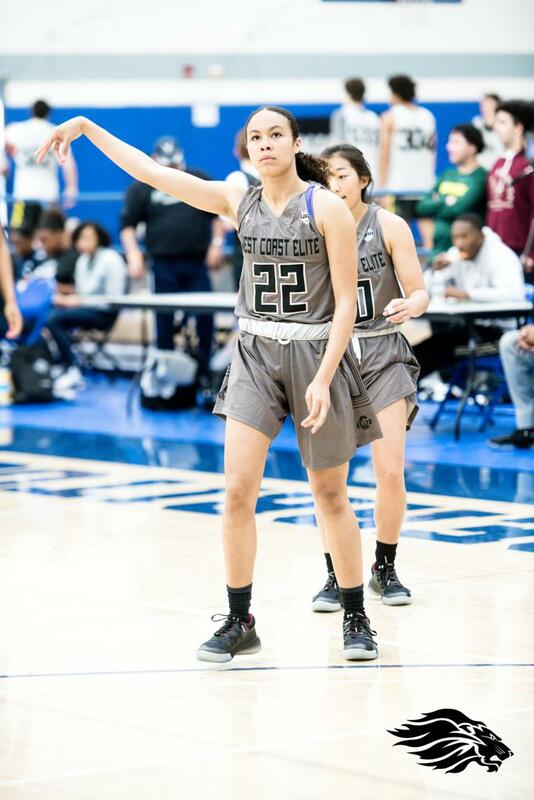 We have the best backcourt in the State of California with Texas Commit and So Cal Player of the Year Ashley Chevalier 2020, All-So Cal Jayda Curry 2021, and All Ventura County Taylor Donaldson 2020 amongst a strong supporting cast of talented guards in the backcourt. 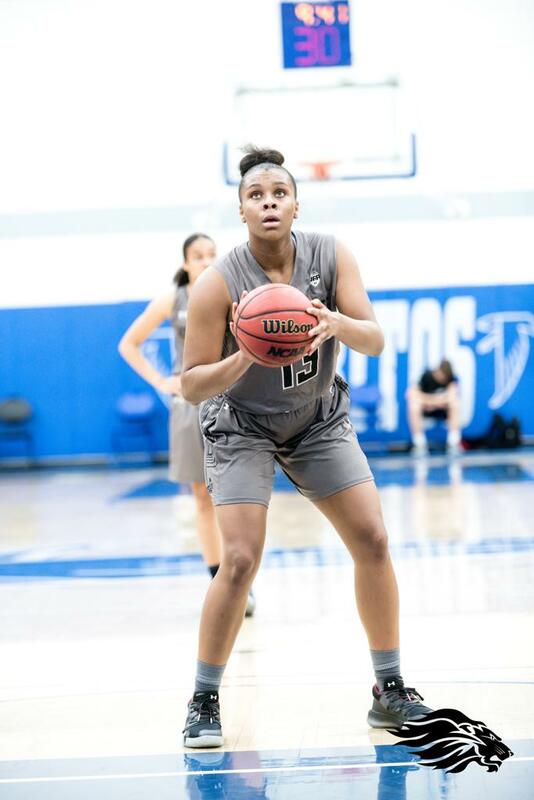 The front court will be lead by 6’2 Center Ashlee Lewis from Long Beach Poly. 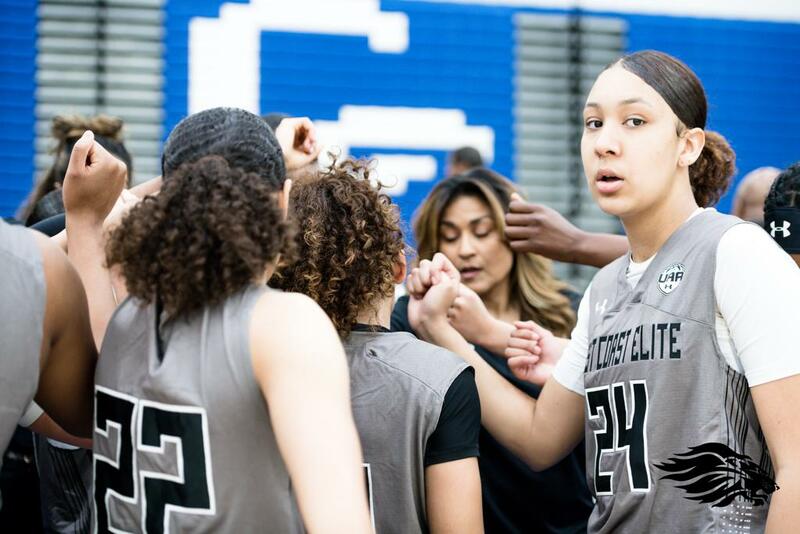 The 2020 center is strong and versatile. 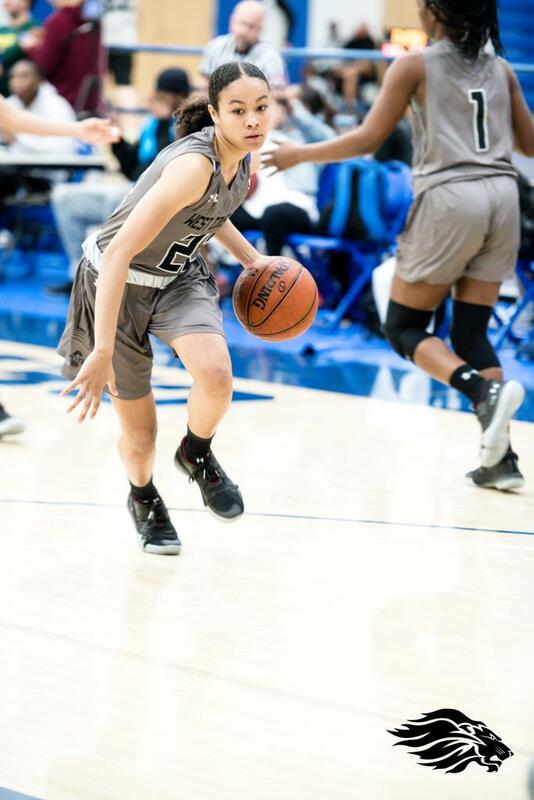 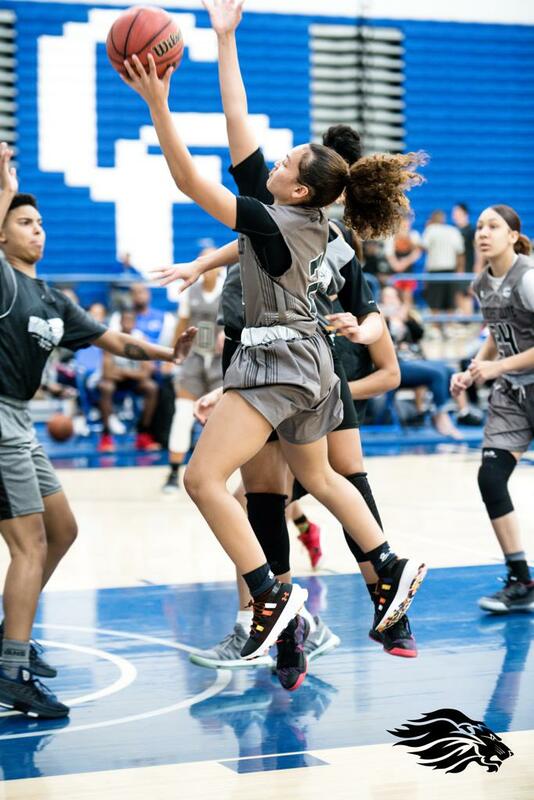 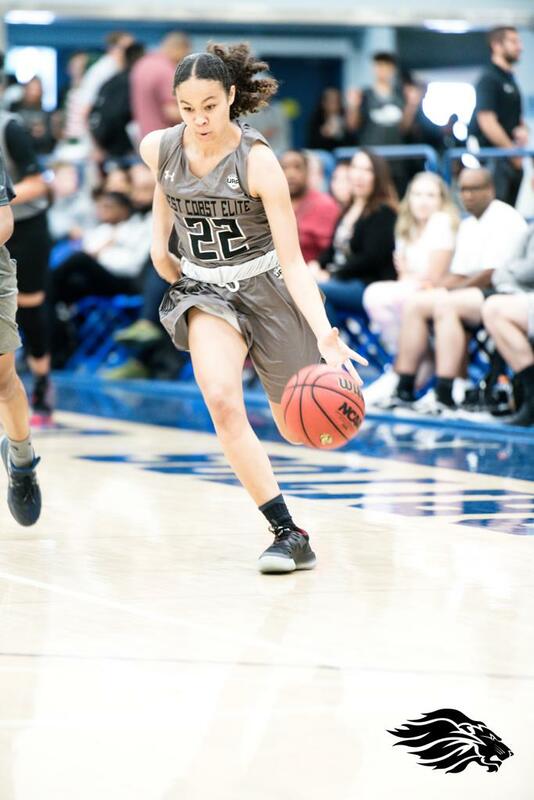 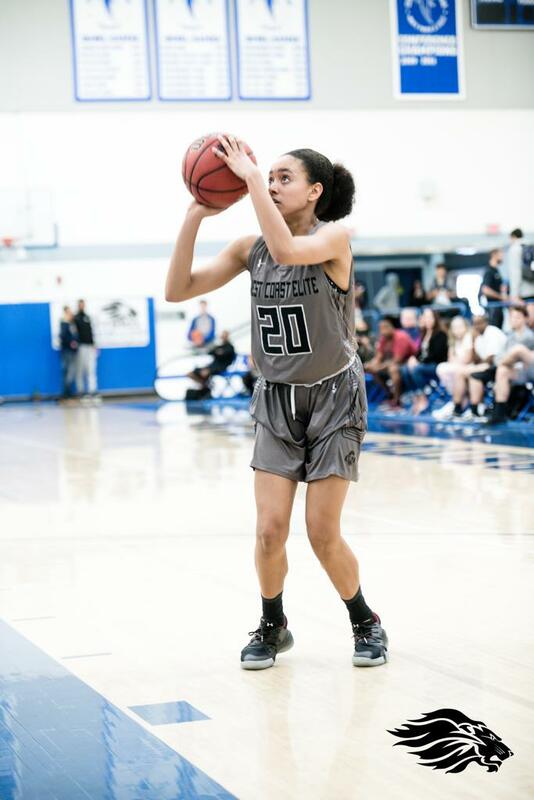 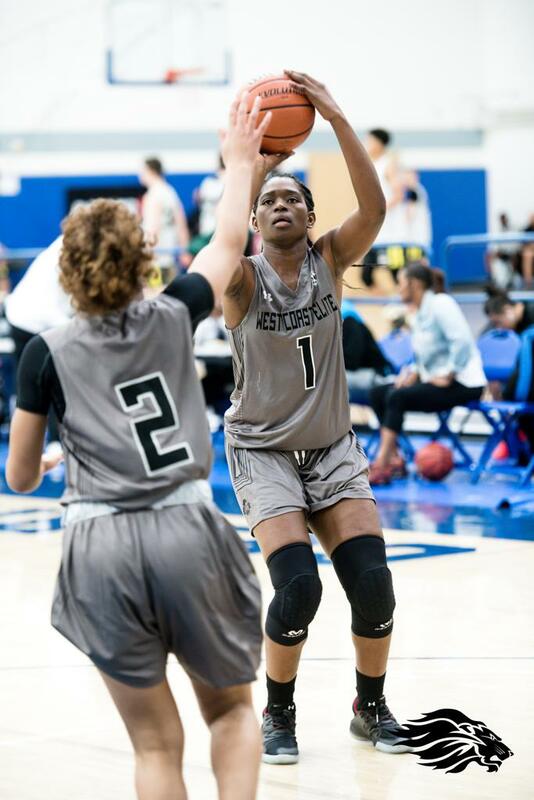 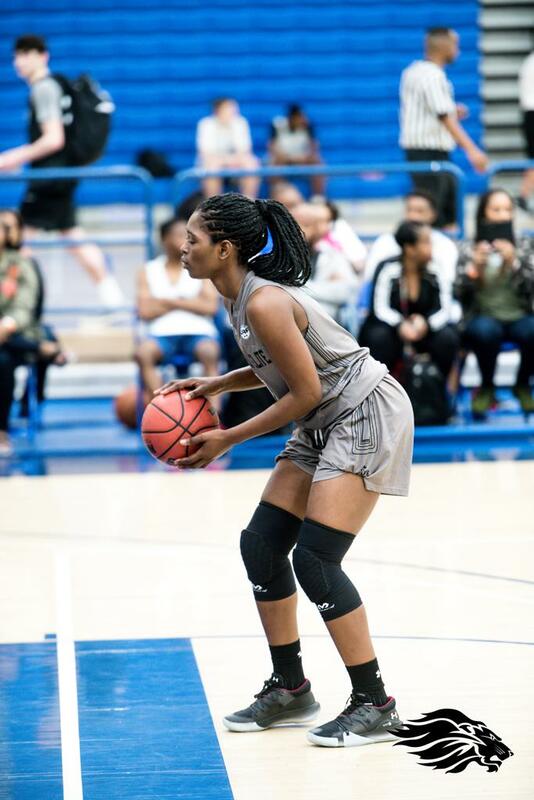 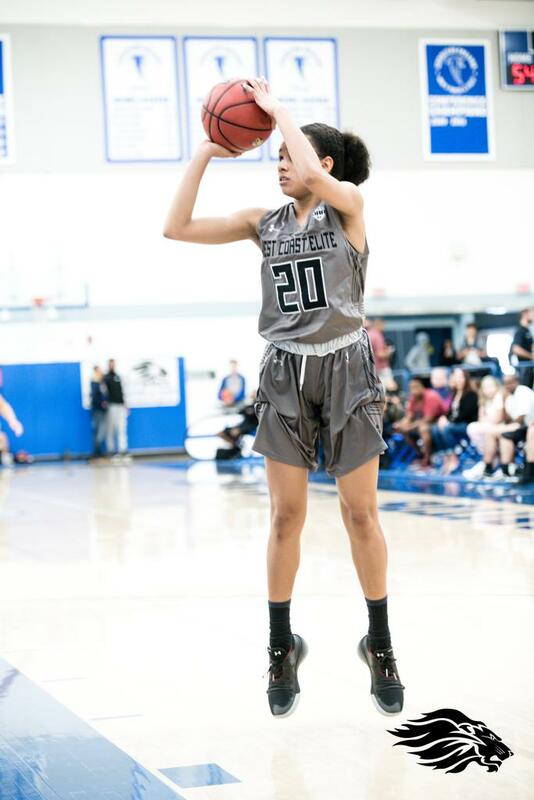 6’2 Power Forward Jessica Peterson from Corona Centennial 2021 will showcase her speed, athleticism, and midrange game. 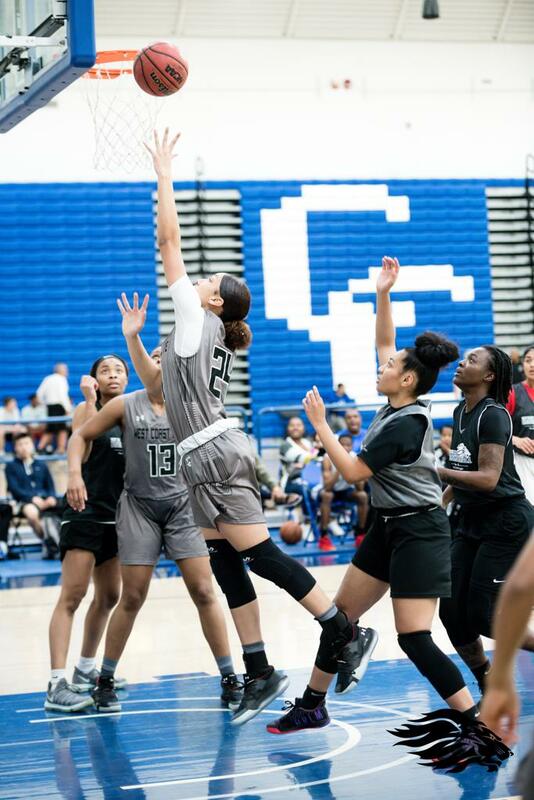 This group will be exciting to watch with uptempo style of play, many scoring threats on the court and great chemistry. " 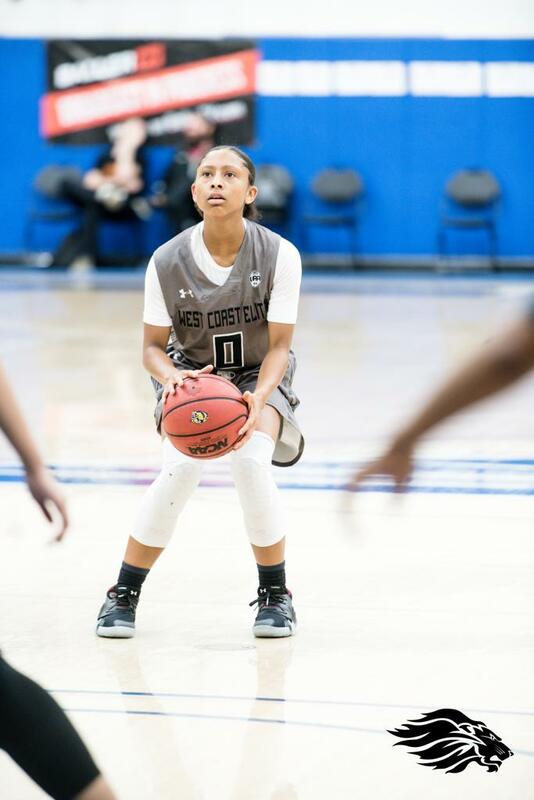 West Coast Elite is one of 32 programs in the nation to be selected on the girls side for the Under Armour Association. 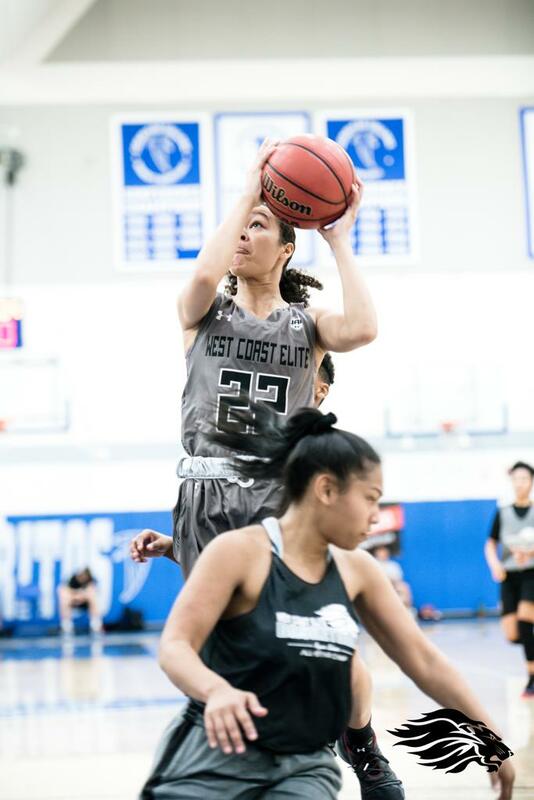 Along side the extensively successful boys program, West Coast Elite continues to perform.